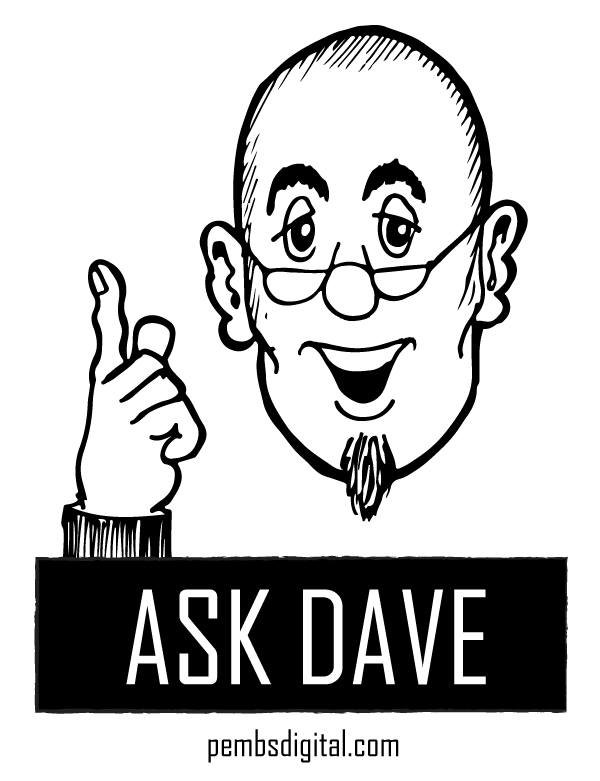 When you chat to Dave about technical stuff, you generally receive an overwhelming amount of useful information in return…so we figured, why not ‘ask Dave’ online! WATCH THIS SPACE for interesting, useful and incredibly geeky facts about the digital world. Feel free to send your own questions his way at info@1a-aerials.com.